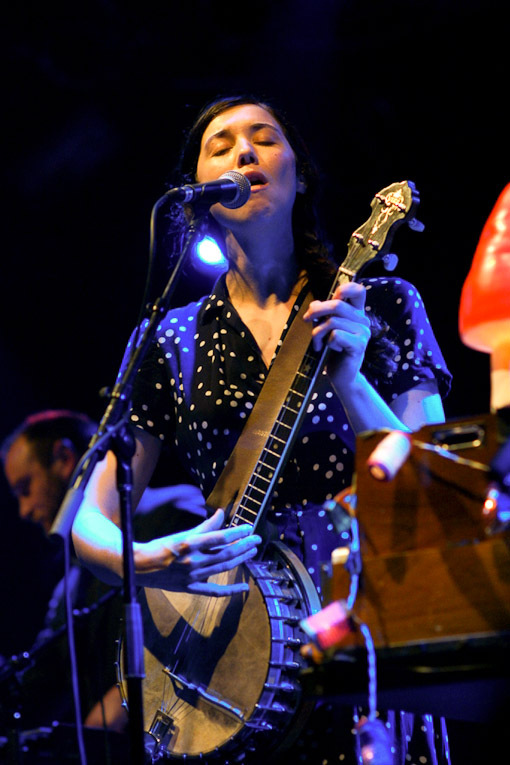 Irish singer Lisa Hannigan (some of you may remember her from Damien Rice‘s first two records) has a new solo album due out September 20 on ATO Records. Passenger is the follow-up to her Mercury Prize nominated debut album (which I quite liked as well), Sea Sew. Lisa will be hitting the road in support of Passenger next month, New Yorkers can catch her the Hiro Ballroom on Oct 21 (Buy Tickets) and The Bell House on Oct 18 (Buy Tickets). 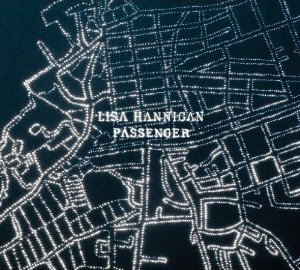 Passenger album art and More Lisa Hannigan tour dates after the jump.